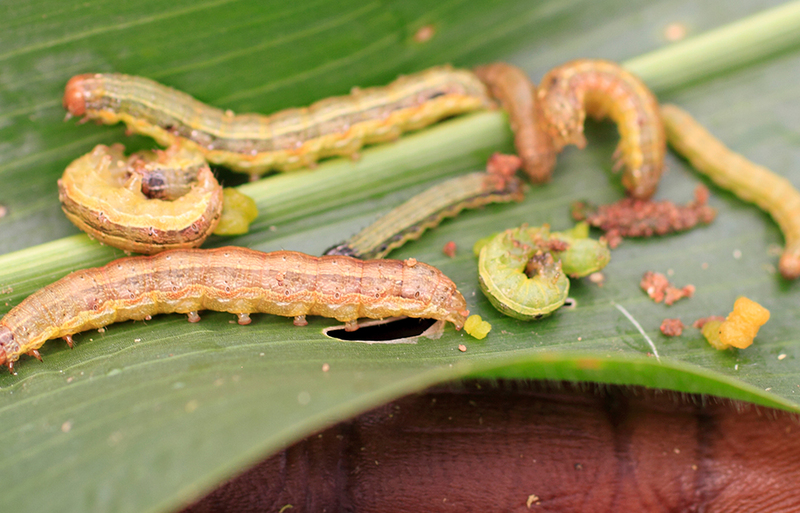 CABI's range of invasive species resources have been developed for a variety of users such as environmental managers, researchers, farmers, plant protection officers, and more. The tool uses CABI data to generate a list of species that are absent from your selected ‘area at risk’ but present in ‘source countries’ i.e. countries with similar climates to your ‘area at risk’, neighbouring or selected trading countries, or countries where there are major transport links. 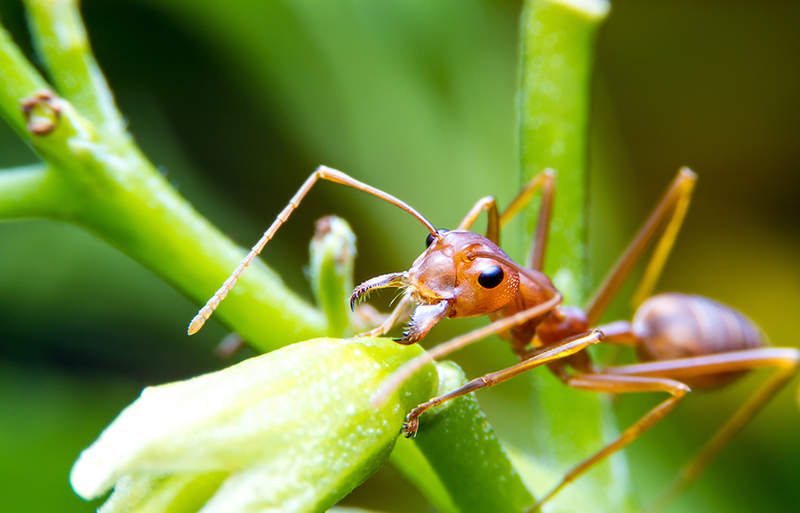 Pest risk analysis is an evolving and dynamic field. 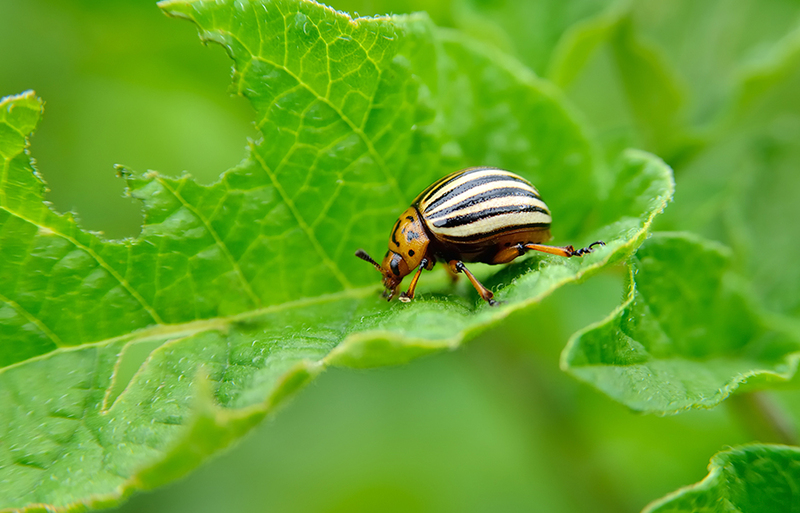 In the past 20 years, countries all over the world have adopted pest risk analysis as a means to inform regulatory decisions for plant protection.